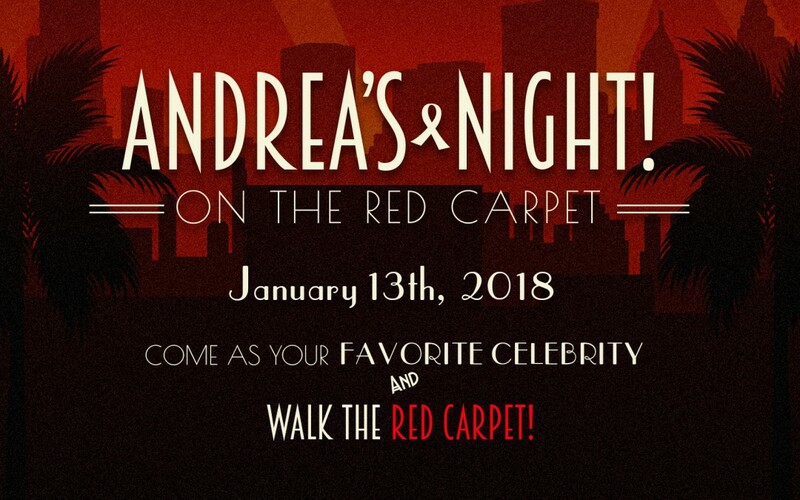 Join us for Andrea’s Night – On the Red Carpet! Andrea’s Night 2018 is just around the corner. Join us January 13, 2018 for a night of great food, good friends, live and silent auctions, and live entertainment. For more details and ticket information visit EventBrite.